Wikipedia defines a brownfield as land that was previously used for industrial or other commercial purposes, and may now contaminated by low concentrations of hazardous waste or pollution, but has the potential to be reused once it is cleaned up. Land that is more severely contaminated and has high concentrations of hazardous waste or pollution is often considered to be a Superfund site and does not fall under the brownfield classification. A brownfield is not always brown and it is not always a field. 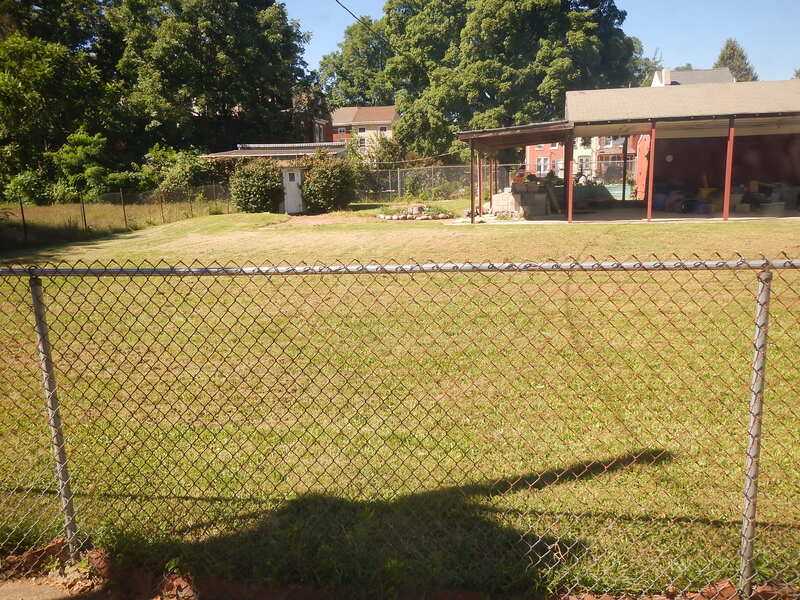 Below is a green lot that is in fact considered to be a brownfield and will cost over $100,000 to clean up.